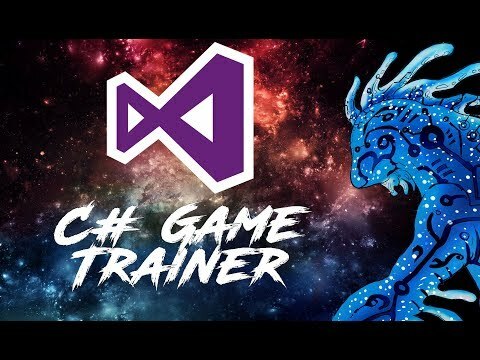 I made a video for my project Memory.dll, the C# library to help people easily make a game cheat trainer in C#. In the video I was making a World of Warcraft Vanilla (version 1.12.1) game cheat trainer. Since the video, I’ve been asked to release the trainer. Unfortunately that project was made specifically for the video’s demonstrative purposes. But as of lately I’ve started giving my Patron’s more rewards for being loyal members. As of today, I have released the cheat trainer to my Patreon members exclusively! So if you want to try this trainer today, sign up for a Patreon membership. I cannot guarantee you won’t get banned from the servers for using these. They do come with anti-warden and anti-runspeed detection, but it all depends how the server’s built their anti-cheating software.